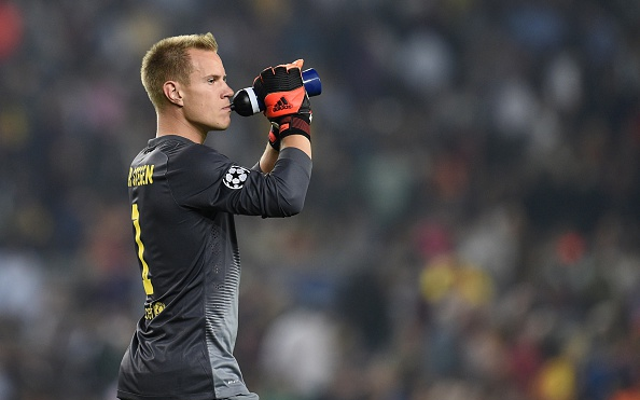 We can’t remember the last time Marc-Andre ter Stegen was even linked to Liverpool, in all honesty, but he’s still not available – according to Guillem Balague! The Spanish journalist thinks the German’s form has improved over the past year and suggests it’s impossible that Barcelona will sell, having offloaded Claudio Bravo for (somehow) big money last summer. Ter Stegen may eventually become one of the best in the business, but he’s not there yet and the fact he won’t be joining Liverpool doesn’t especially bother us. Currently, we’ve got Simon Mignolet enjoying his best season at the club and Loris Karius backing him up from the bench. The Belgian won us the game against Stoke last time out with two wonder-saves and in truth has been much better than fans have given him credit for this campaign. Karius has ability but struggled when deployed before Christmas. At some point though, he’ll get another chance. Some supporters won’t like it, but we don’t think Jurgen Klopp will do anything about our goalkeeping situation this summer.